Well, where should I start. I was extremely excited when I first got this phone, but the excitement didn't last long. The first thing wrong with it i noticed is that the screen has a very yellow tint, yes i know this is a bug and will be fixed but it is very noticeable, like the screen is covered in butter. The colours are also very washed out in some applications and things but also very over saturated on other things, which is strange. The screen isn't the brightest out there, but it does the job, nothing special though. 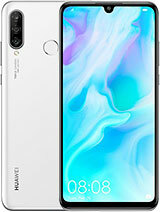 The battery - Even though the battery is 3450mAh i only get 3.5-4.5 hours on screen time with 50-75% brightness, so don't expect anything amazing. 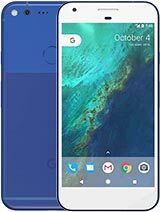 Stock android is very snappy and quick but there can be a lot of lag when using certain apps and also switching from one app to the other. The fingerprint scanner works about 85% of the time but isn't quite as fast as the iPhone 6s. The camera is really good and so is the rest of the phone. 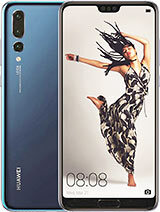 This phone was supposed to be one of the most anticipated of the year, but its definitely not the best. 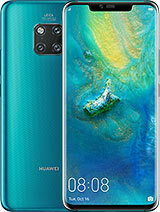 Maybe lower your expectations of this phone before you buy it so you won't be disappointed. This phone should've been mesmerizing but it's lacking in some intrinsic aspects of the android experience. Seriously guys! Review this beast! and get it in the battery rankings chart! What's up? Bruno, 17 Dec 2015I waited 6 months to upgrade from my nexus 4. 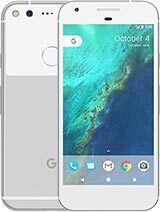 I am bitterly disappointed with the nexus 6p, th... moreAndroid beam and tethering works fine for everyone else that has the phone. Bruno, 17 Dec 2015I waited 6 months to upgrade from my nexus 4. 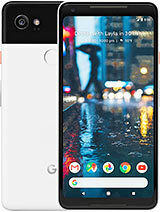 I am bitterly disappointed with the nexus 6p, th... moreIt evident that your opinion is made up as the Nexus 6P is the best Android phone available right now according to several reviewers, including The Verge and Android Authority. 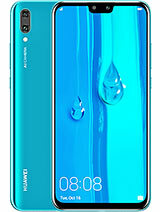 All of the reviews of the phone have been positive and everything you have said in your comment seems to be either false or full of negativity because you have something against the brand. missing review!!!! !, 17 Dec 2015Dears , I wonder!!! What is the missing review people is complaining about????!!!!!! I can ... moreWhat review button? I waited 6 months to upgrade from my nexus 4. 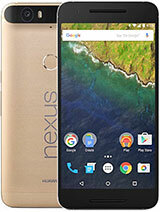 I am bitterly disappointed with the nexus 6p, this will my lady experiment with nexus. 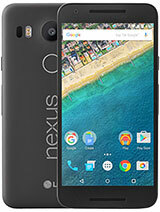 I haven't got the value for money, and I was disappointed from the start with how little useful soft the nexus 6p came with. I couldn't get the tethering to work with the USB, android beam. I was Ready to had it back but don't fall for the 30 day return if you are not happy. There were heated conversations before Optus accepted there was a problem, and eventually connected me with Hauwie help center. missing review!!!! !, 17 Dec 2015Dears , I wonder!!! What is the missing review people is complaining about????!!!!!! I can ... moreThe button you are clicking on is "PREVIEW"
What is the missing review people is complaining about????!!!!!! I can see the review when click on review button. Why people still complaining where is gsmarena the review ??? 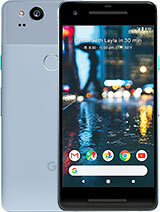 AnonD-475784, 13 Dec 2015main disadvantage is the charger socket is different than the other android mobiles so you ... moreNexus 6p comes with a charger and also an additional shorter wire that you can plug into any other charger's adapter. shubham, 09 Dec 2015hey, what about display, does it have yellow tint ? cause I had bought nexus 6p and noticed it... moreI have more of a slight pinkish tint but only when viewing from an angle. It doesn't bug me much and I can live with it. You can blame OLEDs and Samsung for this issue. LEO SIIM, 15 Dec 2015What is battery life? for Nexus 6P With heavy use u can go up to 8h a day, with medium usage u can go up to 12 using power saving mode. 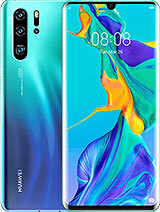 Battery life isn't a issue on the 6p because even if u play heavy games and battery can't last more than 6h u have fast charging and u can top the battery from 0-60 percent in about half an hour which can last for the rest of the day easily. So don't worry battery on 6p is very decent very acceptable, for me it's enough for a full day. AnonD-469343, 13 Dec 2015So can anyone tell wich is better the htc m9+ or the nexus 6p?Nexus 6p, no discussion. 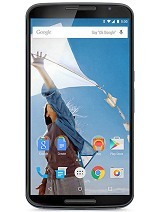 Total of 1991 user reviews and opinions for Huawei Nexus 6P.